Funds were raised for the provision of Information Technology(IT) to the School. The IT systems were purchased and shipped to Mombasa and then onto Mumias. The aim is to improve the IT Literacy of as many Pupils as possible. In early 2013, the Rotary Club of Westminster West was approached by Mr Juvenal Shiundu for assistance from the Club to support the School. President Girish Raval agreed to adopt a Project to support this school during his Presidential tenure which began in July 2013. 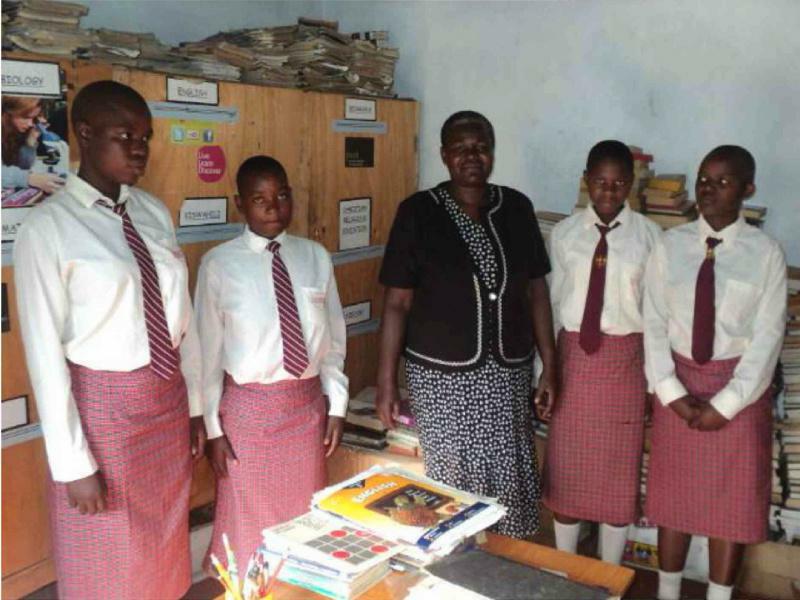 Initially, the Club considered the option to sponsor a student for four years of her secondary education. However after further discussions with Mr Shiundu, it was concluded that the provision of access to Information Technology to the school would be the preferred option as it benefits the whole school as opposed to the funding of the fees which would benefit only one student/family. There were no computers in the school and this Project would rectify the deficiency and raise the level of IT literacy in the school. On 14th March 2014, a Fund Raising International Evening was organized at Zimbabwe House on The Strand in London. Over 100 guests turned up to support this event. A variety of International Food was catered and a DJ provided very lively music late into the night. There was generous sponsorship from a number of sources and a raffle draw was held. The funds raised from this event were allocated to two school projects - one in Kenya and the other in Zimbabwe. Budget and Provision of Computers. The computer technology was sourced through Computer Aid International in the UK. The Rotary Club of Westminster West submitted an evaluation form with the assistance of the School to Computer Aid International. On the basis of this submission, the School qualified for receiving the IT systems. 5). 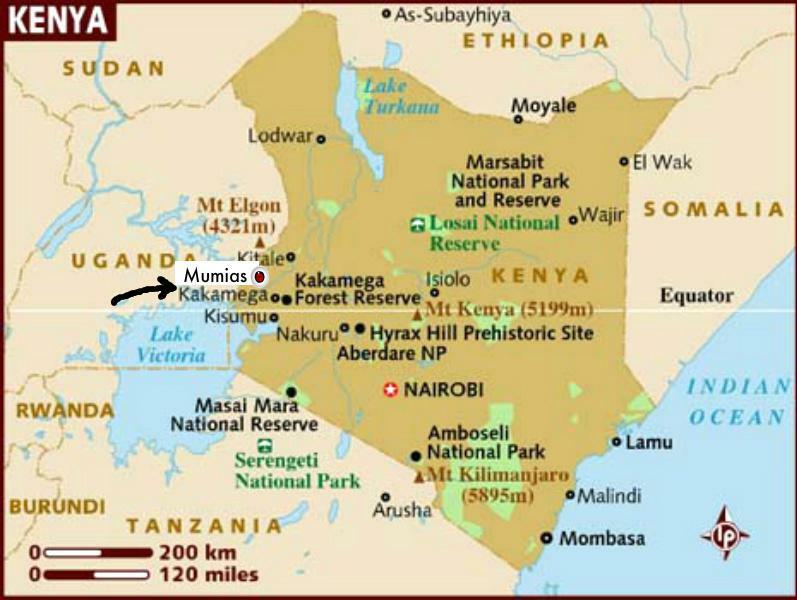 Shipping from Mombasa to Recipient School in Mumias - £100 (distance by road is approximately 880km). 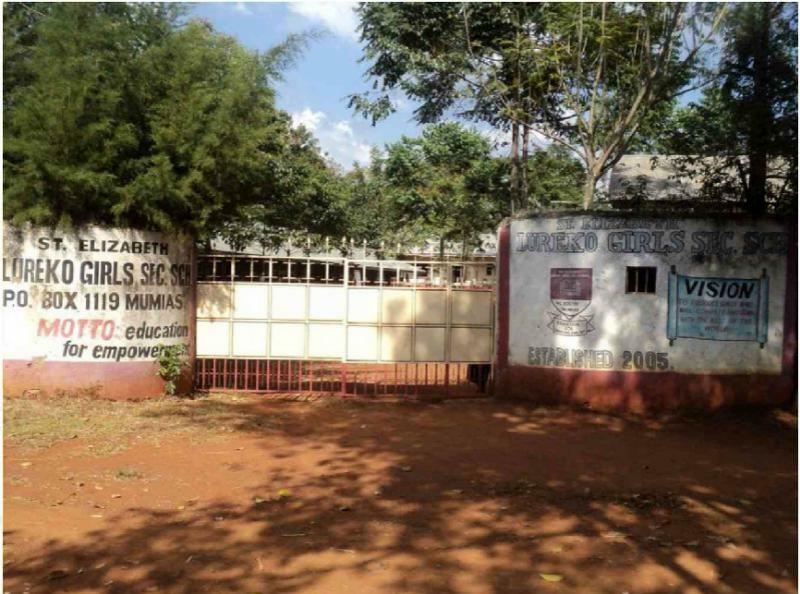 Background Information on the St. Elizabeth Lureko Girls' Secondary School. 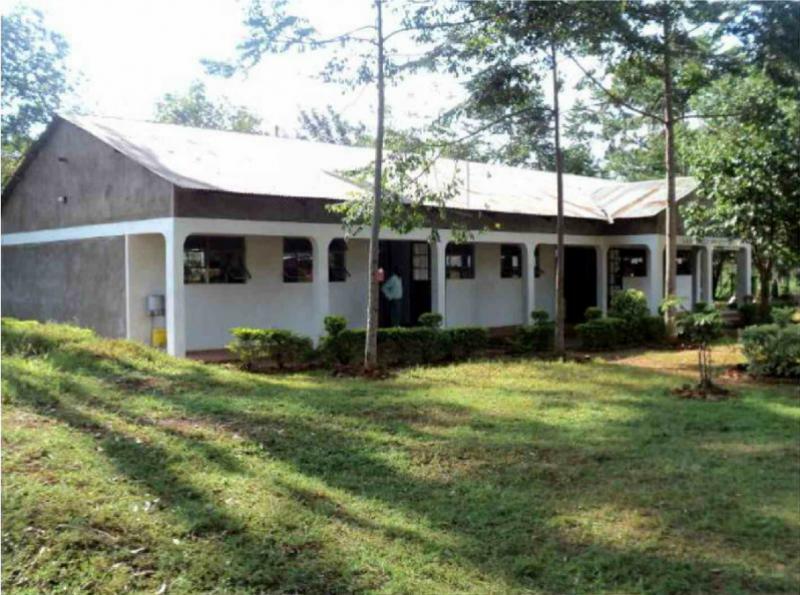 The School is located in Mumias Division, Kakamega County, Western Kenya and headed by school principal Mrs Josephine Omamo. 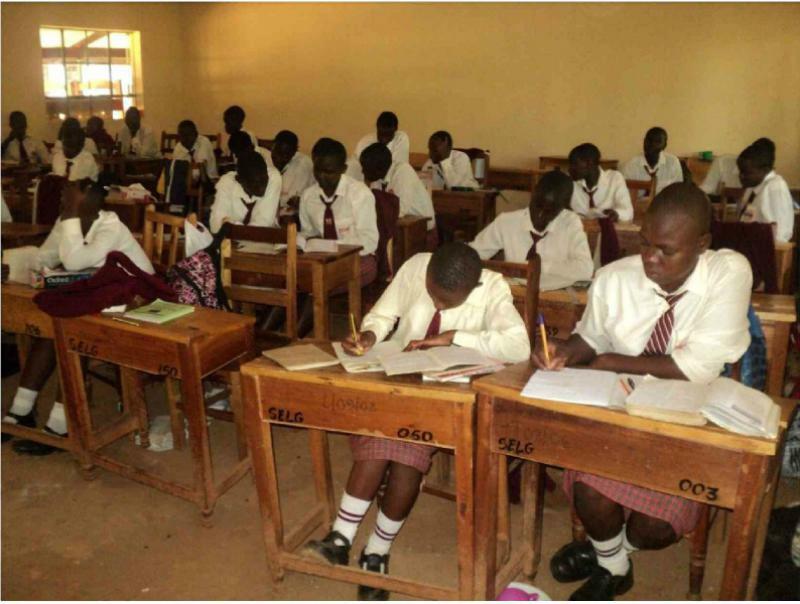 The School was started in January of 2005 to provide a high school education to poor children from the community whose parents could not afford to send them to boarding schools. It started with only 18 girls and as of 2014, there were 220 girls including 80 boarders. The family of Mr Juvenal Shiundu donated the land that the school is constructed on. 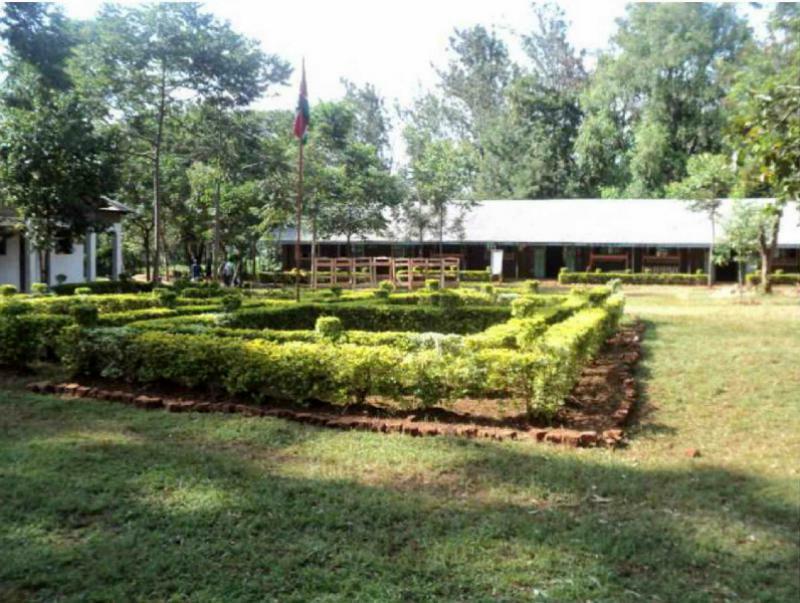 The school is 1.5 kilometres away from the grave of the first Bishop of East Equatorial Africa, James Hannington, who was killed by King Mwanga II of Uganda in 1885. 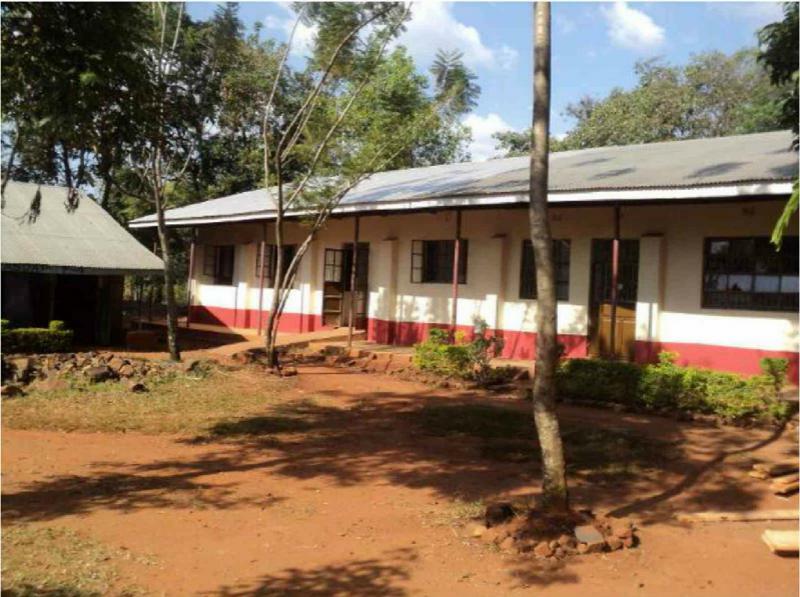 Community leaders who were concerned that some girls were not continuing on to high school started the St. Elizabeth Lureko Girls' Secondary School. The founders of the school knew that not going to high school limited the students' individual opportunities as well as prevented the young women from possibly becoming more active and able to contribute to their community. some of the students walk long distances to and from school and yet when they get home, they have still to do domestic chores before settling down to read. There is an ongoing need for support to this school. It needs adequate textbooks, a science laboratory including equipment and facilities, as well as computers and IT facilities. Kshs. 39,000.00 (£280) per year per girl for a Day Scholar and Kshs. 61,000.00 (£432) per year per girl for a Boarder. 100% of funds donated would go to the school to provide assistance to the students.